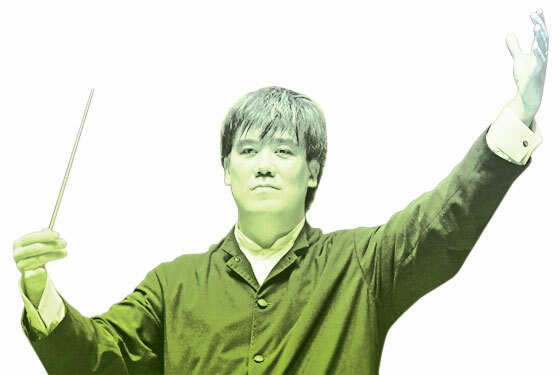 The Philharmonic’s homegrown leader will launch his tenure as music director by challenging traditionalists and making nice at the same time. Yes, we’ll get Berlioz’s familiar Symphonie fantastique, and, yes, Renée Fleming will provide some gala glitter—but instead of performing the usual set piece, she’ll sing the reverent, iridescent Poèmes Pour Mi, by the twentieth-century Frenchman Olivier Messiaen. Could be the start of something interesting. Sept. 16 at Avery Fisher Hall, and on WNET.